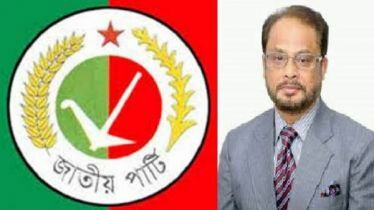 Mentioning that there is no problem in seat sharing in Jatiya Oikyafront in the upcoming 11th Parliamentary Election, Advocate Subrata Chowdhury, executive president of Gano Forum said that if necessary, BNP will give 100 seats to the party. He said this on Monday afternoon at BNP chairperson’s Gulshan office. 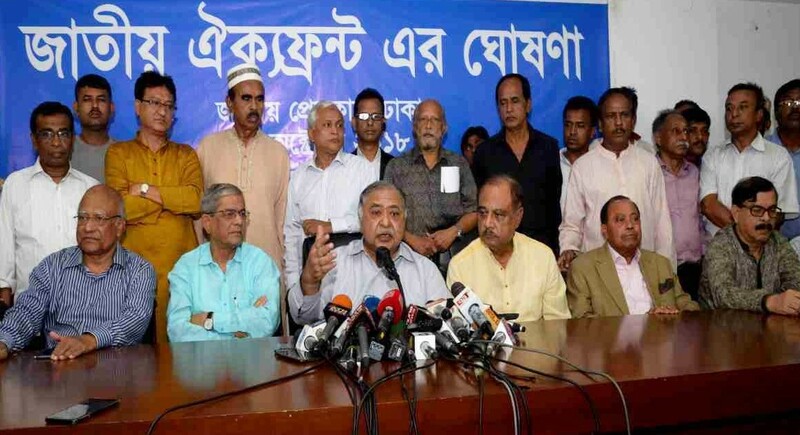 Earlier, leaders of the Jatiya Oikyafront held an informal meeting with BNP leaders. 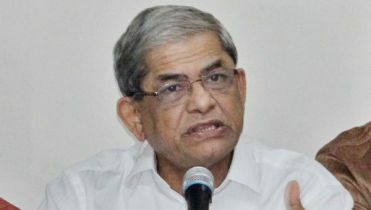 When asked about the distribution of seats, BNP secretary general and Jatiya Oikyafront spokesman Mirza Fakhrul Islam Alamgir said that the discussion of seat sharing with the alliance partner continues. On the basis of consensus, the candidate will be finalized. There will be no crisis at all. 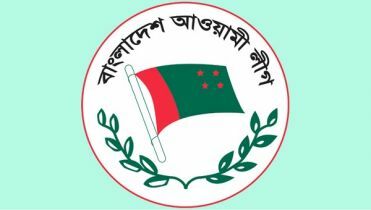 The leaders of the Jatiya Oikyafront met mainly to finalize the seat sharing for the upcoming 11th parliamentary elections. But the issue of seat shearing still not finalized. 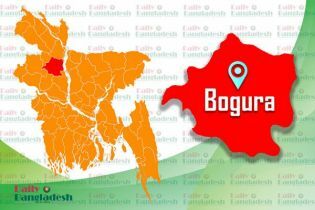 The BNP and the Jatiya Oikyafront will hold another meeting with this issue. However, the final decision will be announced after December 8. BNP secretary general Mirza Fakhrul Islam Alamgir, standing committee member Nazrul Islam Khan, vice chairman Abdul Awal Mintoo, chairperson’s adviser Ataur Rahman Dhali, Gano Forum executive president Subrata Chowdhury, general secretary Mustafa Mohsin Montu and others were present in the meeting. 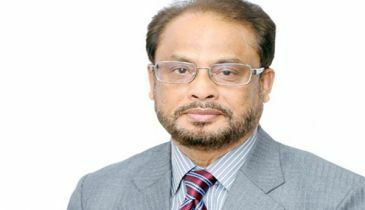 Meanwhile, Krishak Sramik Janata League president Bangabir Kader Siddiqui went to the Jatiya Oikyafront chief Dr. Kamal Hossain’s Motijheel office at 3:00 pm. There he stayed for about an hour. But it is not known what was discussed among them. Later, the quota movement leaders ‘Student Rights Movement’ met Kamal Hossain at his office. 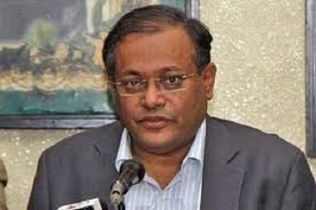 There they urged Kamal Hossain to include their demands the Oikyafront’s election manifesto. Apart from BNP, the leaders of the Jatiya Oikyafront submitted the nomination papers to 240 seats. Gano forum has submitted nomination papers for the maximum of 100 seats. JSD has submitted 60 seats. Nagorik Oikya and the Krishak Sramik Janata League submitted 40 seats.